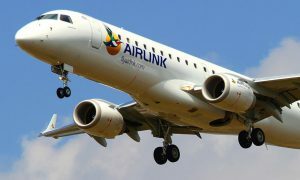 Airlink announced the suspension of air services on their Pretoria-Cape Town route. 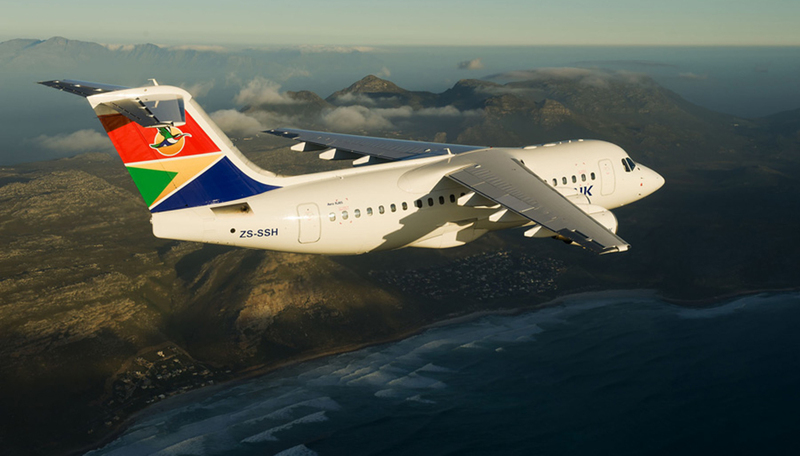 “This was not a decision taken lightly, but after almost three years, the route has not developed as we expected it would and in order to stem losses, we will suspend services from the 8th of May 2018,” explained Airlink CEO, Rodger Foster. Since mid-August 2015 the Wonderboom – Cape Town service has provided Tshwane-based government officials, private sector businesses and leisure travelers with a convenient service between Pretoria and the Mother City. 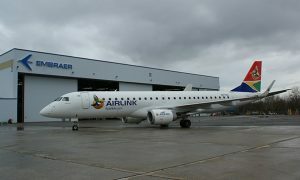 Until recently, Airlink operated up to four daily return flights on the route, using a combination of 83-seat Avro RJ85 and 37-seat Embraer ERJ135LR regional jets to deliver an effective full-service value proposition offering on the route. “Sadly, the route has not become profitable, despite our collaborative best efforts – including significant marketing initiatives by the City of Tshwane, to promote the connection. 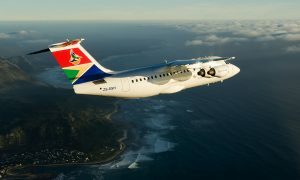 The combination of operational constraints on the size of aircraft that can be used on the route and the poor state of the economy have not helped,” explained Mr. Foster. “We are not closing the door, as we believe the Pretoria-Cape Town connection is important and could potentially be viable in the future. With this in mind, we will continually re-assess the market and the economy so that we can resume the service when the conditions are conducive”, said Mr. Foster.